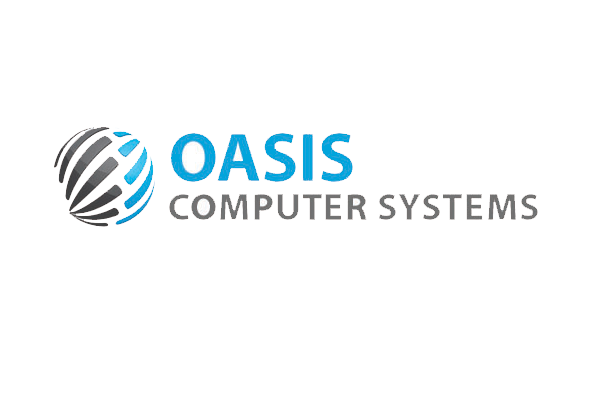 Oasis Computer Systems Co. Ltd.
to a wide array of domains. Reduced costs and improved productivity. Oasis Computer Systems are your reliable source for professional, value driven and integrated services. We count on wide sustainable knowledge and technologies. Our dedicated team assures the maximum return per every pound you spend. 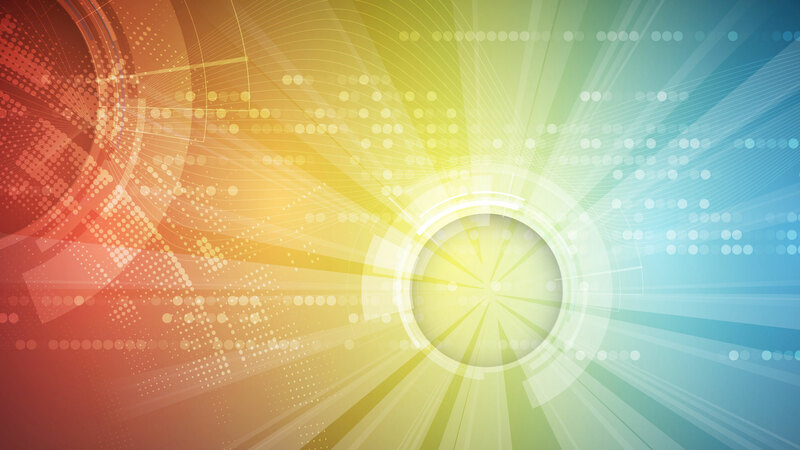 At Oasis, we strive to lead in the invention and development of the most advanced enterprise information systems. We translate these advanced technologies into value for our customers through our professional solutions, services and consulting business regionally with the future plan to serve more customers worldwide. It is our vision to make Oasis one of the most successful sources of IT solutions. Our commitment to remain improving and enhancing our services to provide our clients with the best solutions that serve and help them achieve their business values. We believe we can make a difference wherever we do business by investing in innovation. We always operate in an ethical and fair manner, with our clients and colleagues. 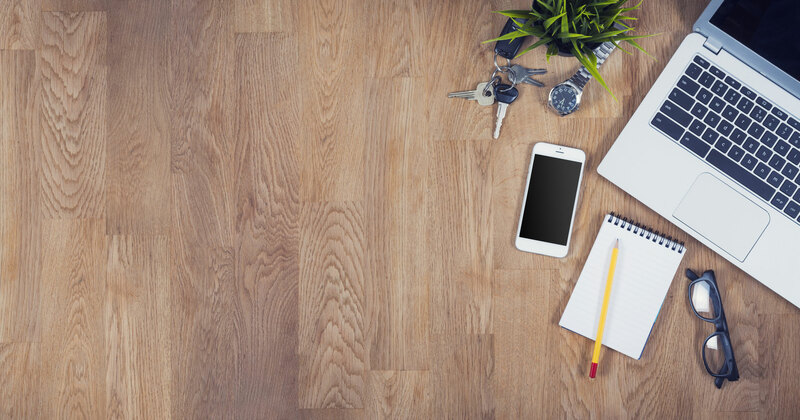 We encourage new ways to meet the needs of our clients. We are passionate about what we do and enjoy it. We recognize change and flexibility as an integral part of our business. Oasis-IBS is a fully integrated system for insurance Brokers/Agents, supporting the entire broking cycle. It covers underwriting, quotations management, policies management, claims processing, billing and accounting, settlements…etc. It is easy-to-use, fast and flexible. 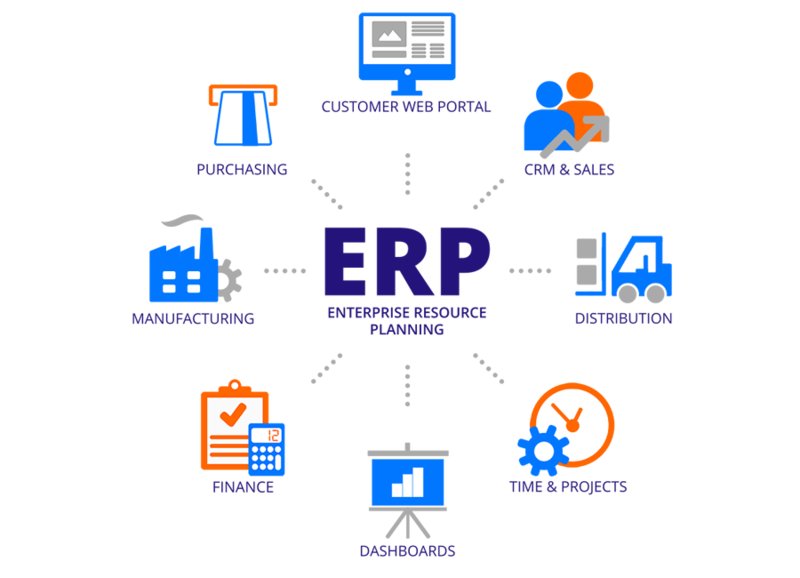 Oasis-ERP is your full business process management application, its designed to help you manage and automate your day-to-day business operation. The different modules manage back-office activities such as accounting, procurement, inventory, fixed assets, human resources and payroll…etc. 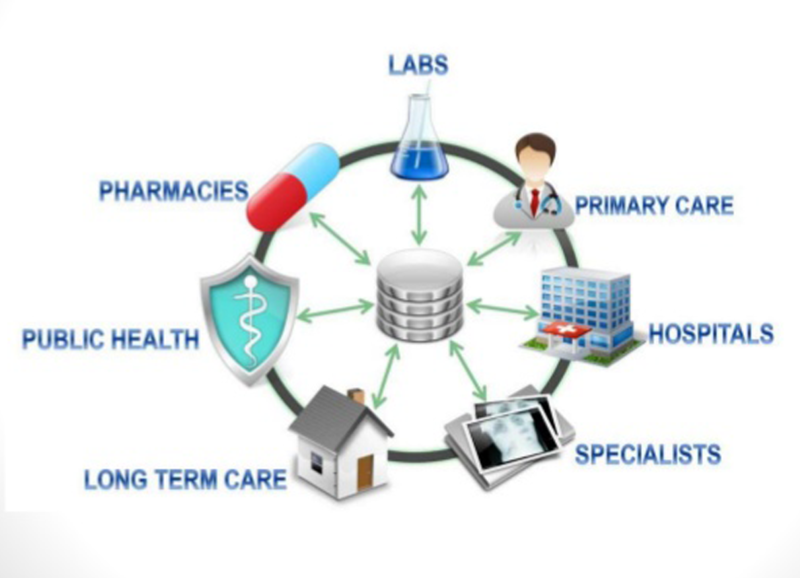 O-HIS is a fully integrated system for medical facilities with different scales, supporting the entire business cycle from initial appointment booking, through medical files processing, results and reporting, e-requests and connections between all medical departments. Oasis-IBS is a fully integrated system for insurance companies, supporting the entire business cycle. It covers underwriting, quotations management, policies management, claims processing, billing and accounting, settlements…etc. It is easy-to-use, fast and flexible. 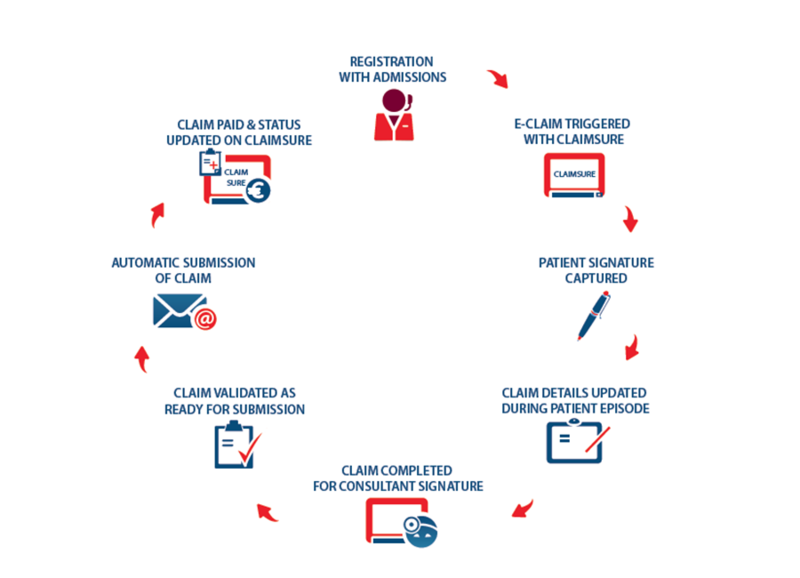 Oasis-TPA provides one comprehensive platform for medical insurance administrators by empowering them to provide efficient solutions for their customers. 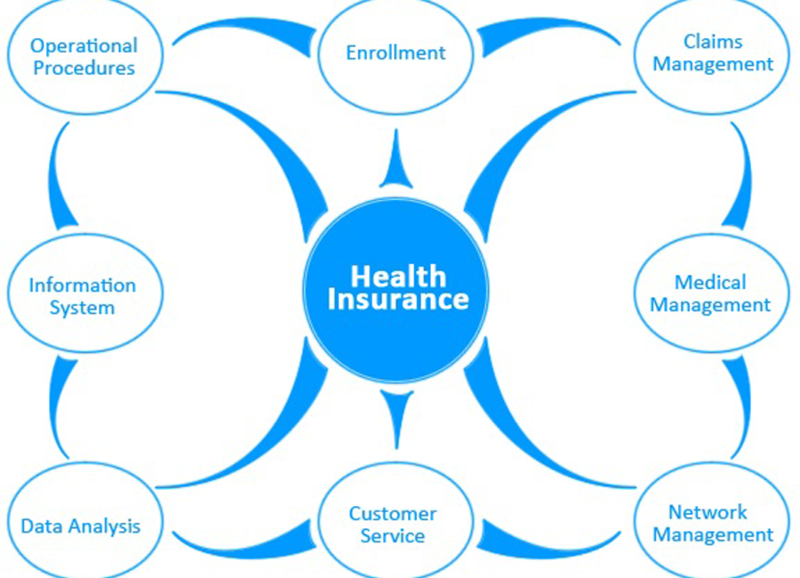 It facilitates for them managing benefits plans, accurate processing for claims and premiums, extensive control over claims resolution and medical costs…etc. Oasis team demonstrated a high level of professionalism in deploying their Insurance Broking Software product (Oasis-IBS) at our GMIB Insurance and Reinsurance Brokers, Beirut - Lebanon. 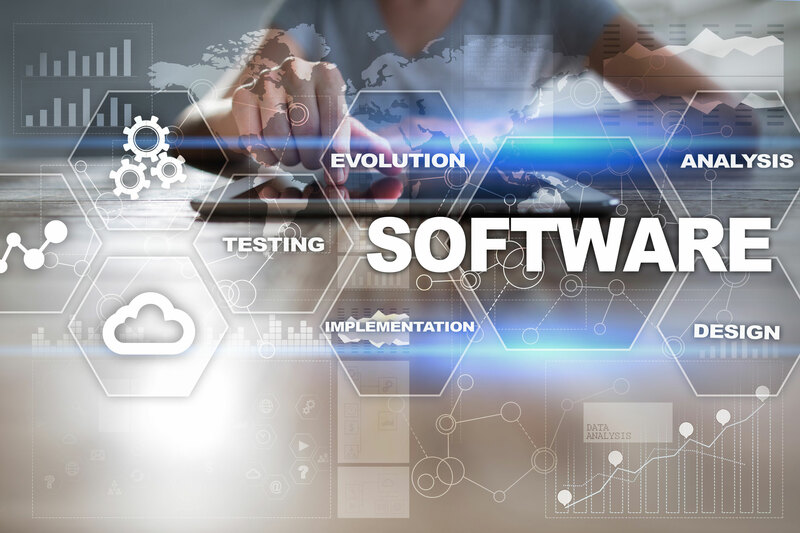 The end result in so doing facilitated a seamless transition from a paper based environment to a highly efficient technology based solution for information gathering and processing. The electronic format of information with its integrated and high accessibility nature has increased information. It was especially nice to work with Oasis team who were dedicated in understanding my objectives and proposing innovative solutions. With many of the companies I dealt with in the past, the project becomes lost in the shuffle. Oasis has found a way to successfully complement our operations by developing with great enthusiasm our own vision and work flows. Not only is the code quality which many IT firms can write but Oasis displays a real understanding of our issues and were able to bring to the table suggestions and ideas by brain storming with all our key officer. This led to a better overall product, user friendly and one that we are very confident in moving forward with. I have no hesitation in recommending Oasis to any firm looking for any of the services that they offer. Thanks to Falcon’s excellent work and continued support. We value their excellent work and look forward to continued success with Oasis as a valued business partner. 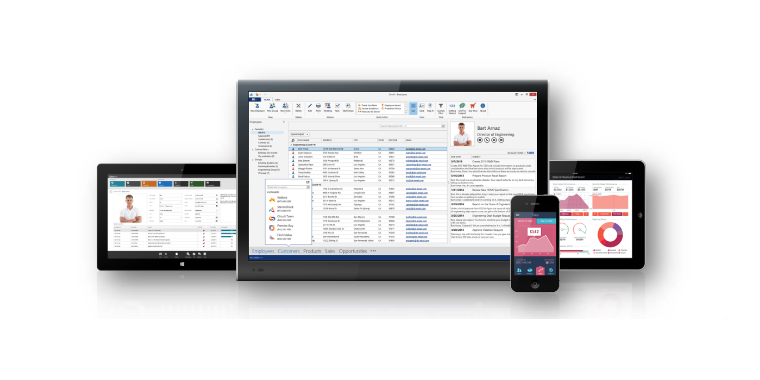 Oasis executed an outstanding job of designing our corporate systems. They showed a great wealth of knowledge, creating a professional, user friendly system. It has been an exceptional tool for us. I cannot say enough about their spirit and cooperation from everyone at Oasis. Their patience working with a tight budget and tighter timeline certainly made the project run smoothly. Dear Mohammed We enjoyed having you work with the technical team at Juffali. The reports I have received speak of a talented young man who I am sure will be a credit to the IT industry. Good luck for the future Jamil El-Imad General Manager, IT services E. A. Juffali Brothers.